Greetings! The school year is off to a great start and we feel fortunate to teach such a wonderful group of children. Please contact us if you have questions about your child's experience in fourth grade at Cornelia. A field trip permission form was sent home with your child this week for The Works (engineering unit) on Wednesday, October 31 . Please return the form to school by Friday, October 26. 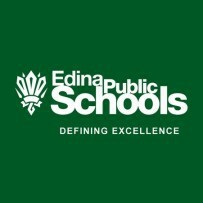 Future fourth grade fields trips include the Pavek Museum of Broadcasting (electricity unit), Mill City Museum (water unit), and the annual Edina High School POPS concert (5th grade band/orchestra recruitment). Please no costumes, masks, wigs, make-up, props, candy or food on Halloween Wednesday, October 31. We will be on a field trip to The Works in the morning and room parents will provide a treat at the end of the day. Reminder---no school Thursday, October 18 and Friday, October 19. Educators from all over the state will be attending the Education Minnesota conference in St. Paul. Students have completed the first two units in math and will begin Unit 3 on Monday, October 15. 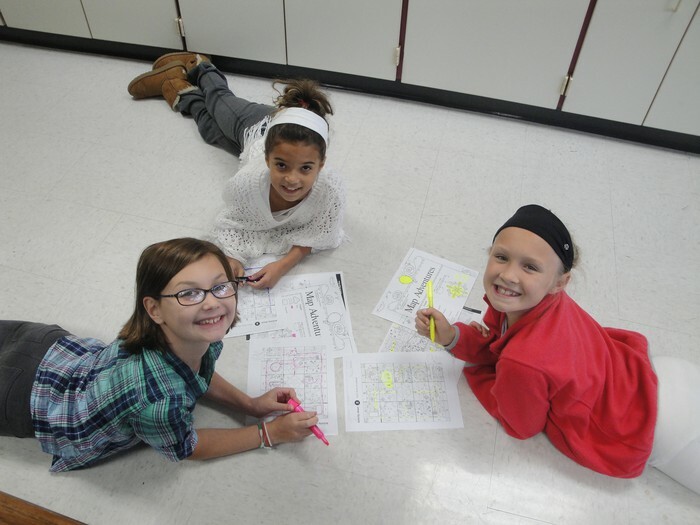 The concepts we have taught so far include 2-dimensional figures, lines, line segments, rays, angles, multi-digit addition and subtraction, and landmark data (maximum, minimum, range, mode, median, and mean). Unit 3 will focus on multiplication/division facts, number sentences, and algebra. Please encourage your child to work on basic fact recall. We have focused on addition and subtraction fact tests in the classroom. You can find links to fact practice on Ms. Gesme and Mrs. Carlson's websites. Word Study homework has begun in both Mrs. Laven & Mr. Erickson's Reader's Workshop on Spellingcity.com. 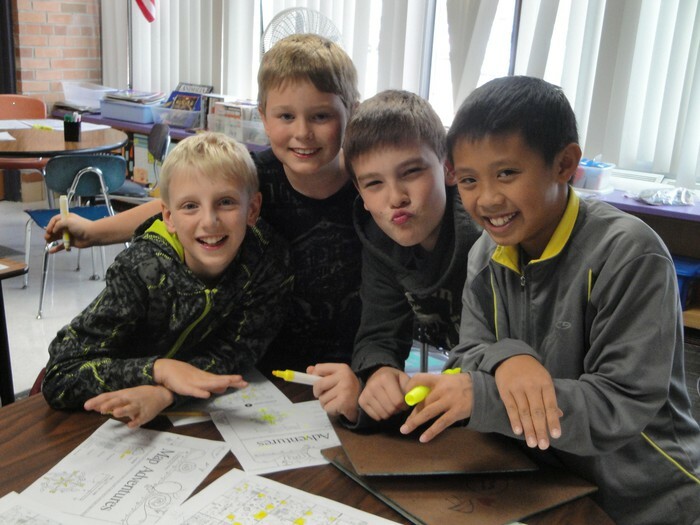 Mrs. Laven's students receive their new words on Wednesdays and the Spellingcity.com homework is usually due on Wednesdays. Mr. Erickson's students receive their new words on Wednesdays and the Spellingcity.com homework is due on Mondays. If your child is not able to access a computer and/or internet at home, please contact your child's homeroom teacher to make arrangements for the work to be completed at school. The students are enjoying our Global Read Aloud selection The One and Only Ivan by Katherine Applegate. It is a touching story based upon the life of a real gorilla named Ivan that spent most of his life in a cage at a strip mall in Tacoma, Washington. The story is told from Ivan's perspective and has moments of humor, joy, and sadness. Students will receive a new Reader's Workshop homework assignment this week. Watch your child's mail and assignment book for details. Library day is on Fridays for Mrs. Laven's reading class and Mondays for Mr. Erickson's reading class. 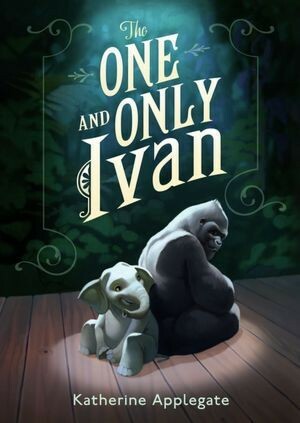 "The One and Only Ivan"
Our Global Read Aloud selection. 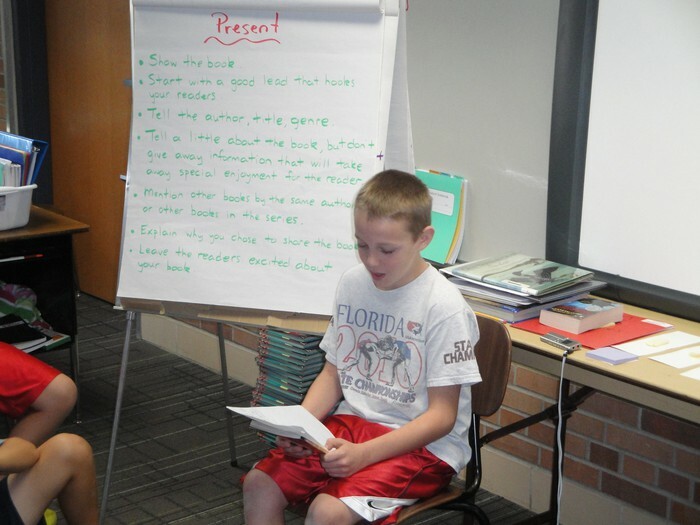 Cael giving his book talk during Reader's Workshop.